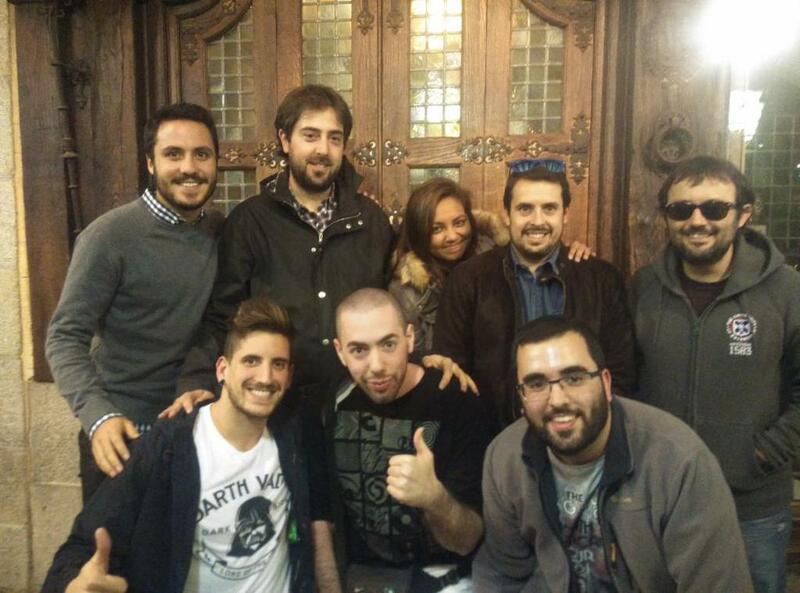 We will summarize a bit what happened this October. 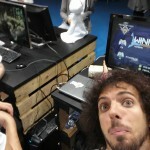 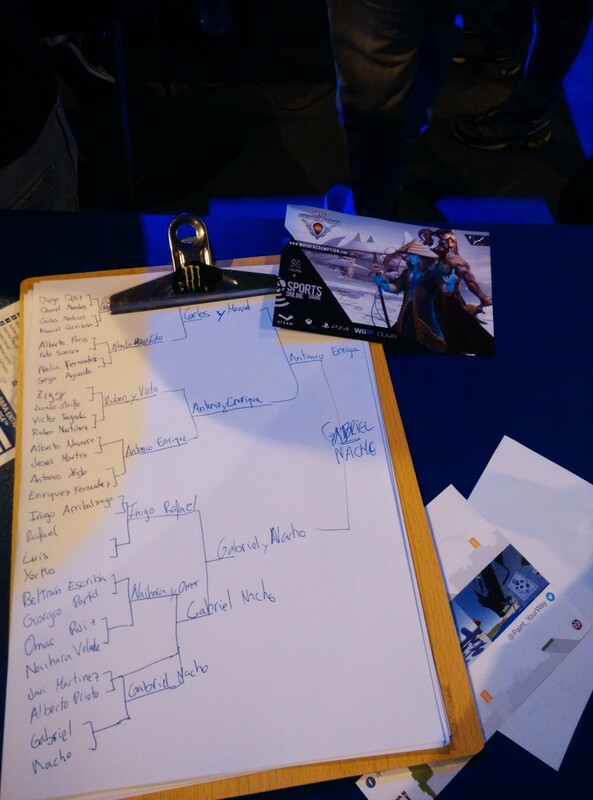 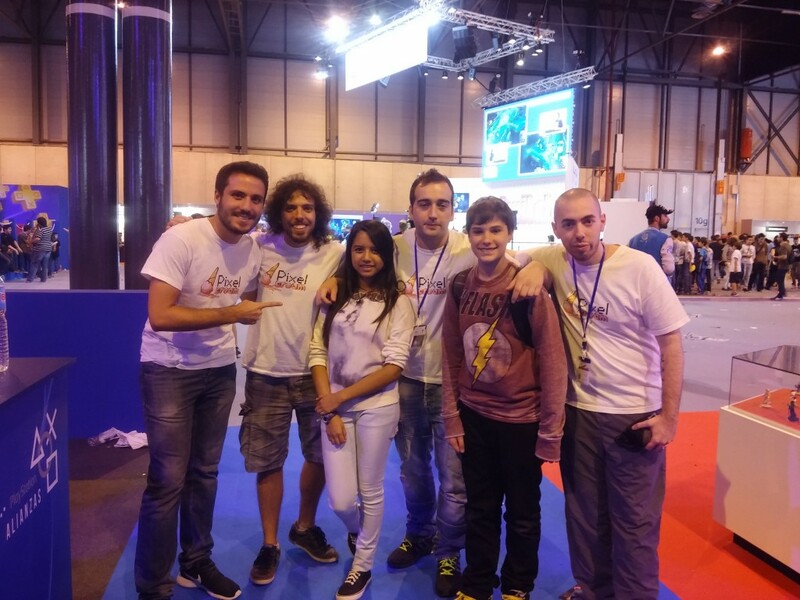 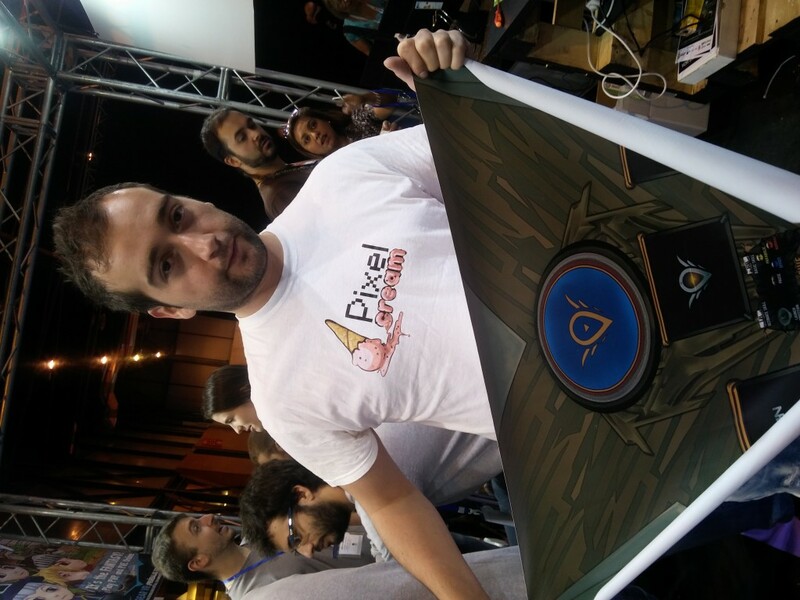 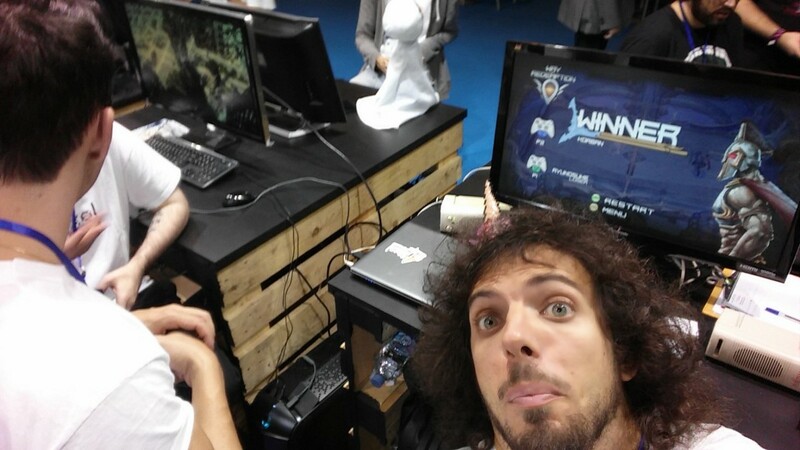 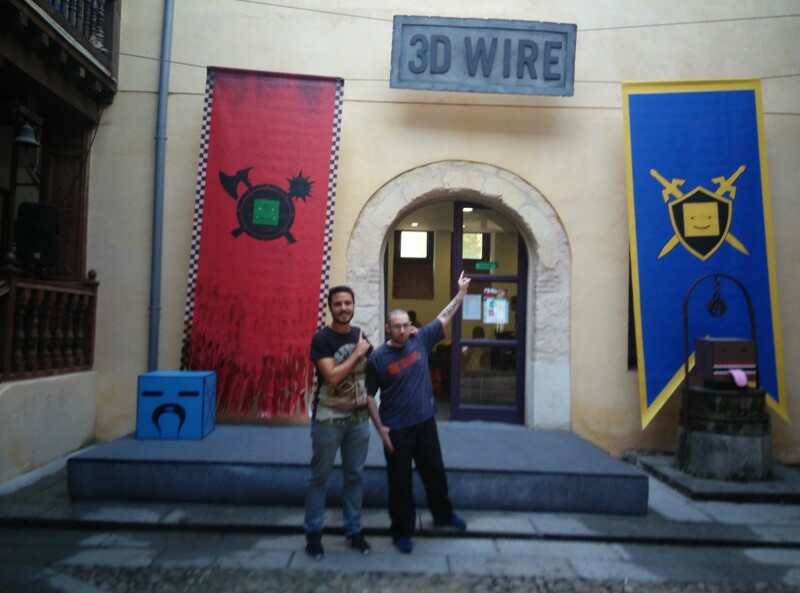 A few months ago, we decided to go to Madrid Games Week and one week later to 3D Wire, since we had won the opportunity to go through Made in Spain, winning the contest. 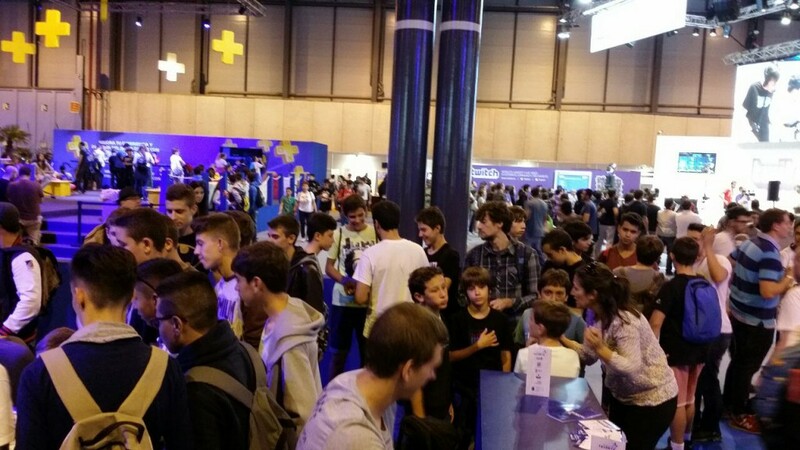 From 1 to 4 October, we were for the first time since we started going to events, we were with 2 stands. 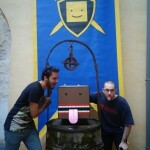 Something new for us, but we knew we had to coordinate well. 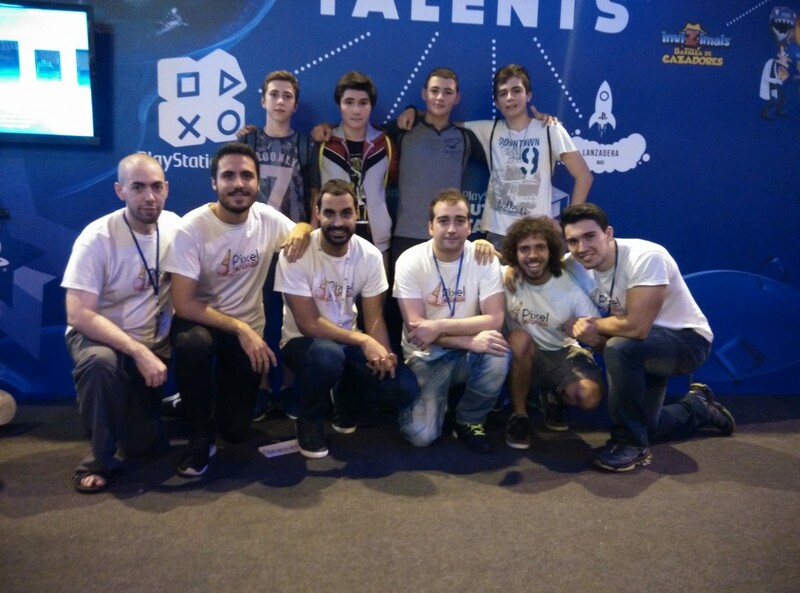 It was a great opportunity and the team was ready to show that all the effort we were spending, had to be shown in the best way. 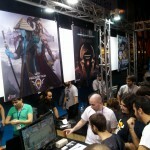 The first was from the hand of Made in Spain, one of the areas with the greatest indie impact, repeating another year. 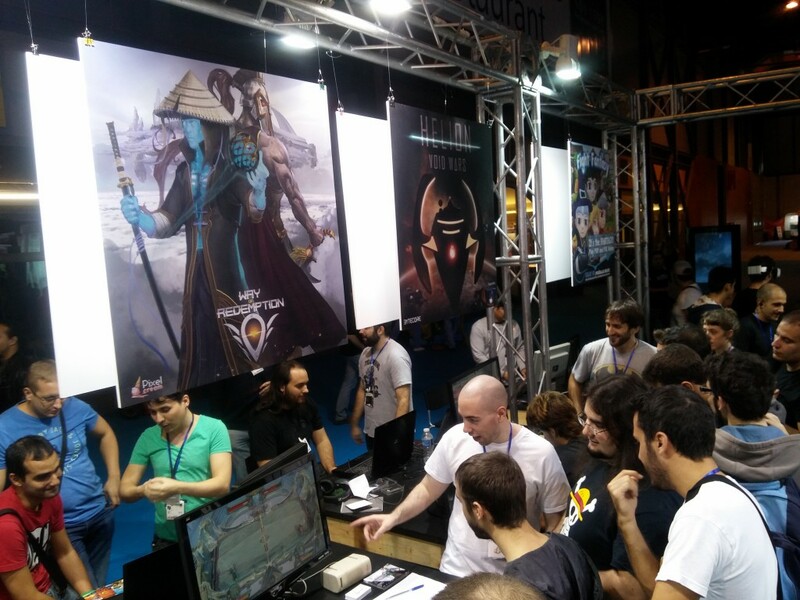 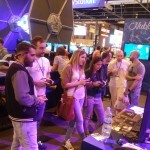 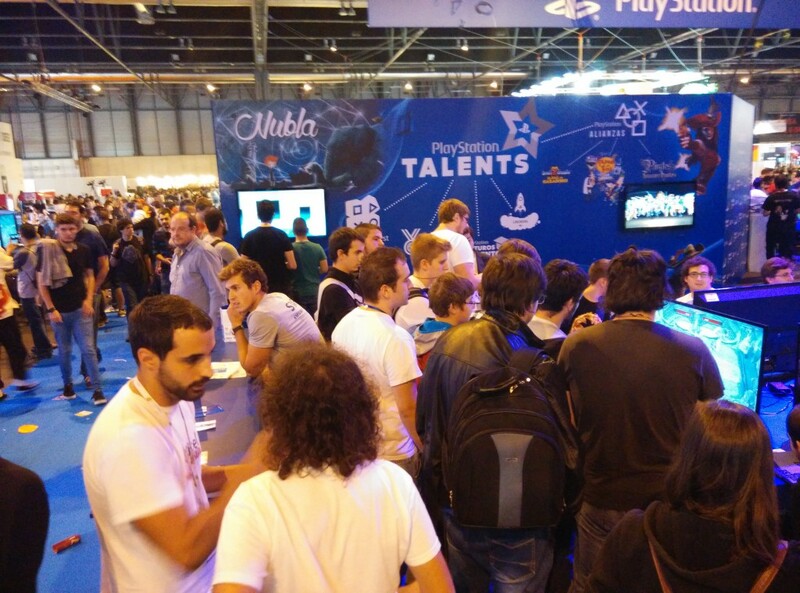 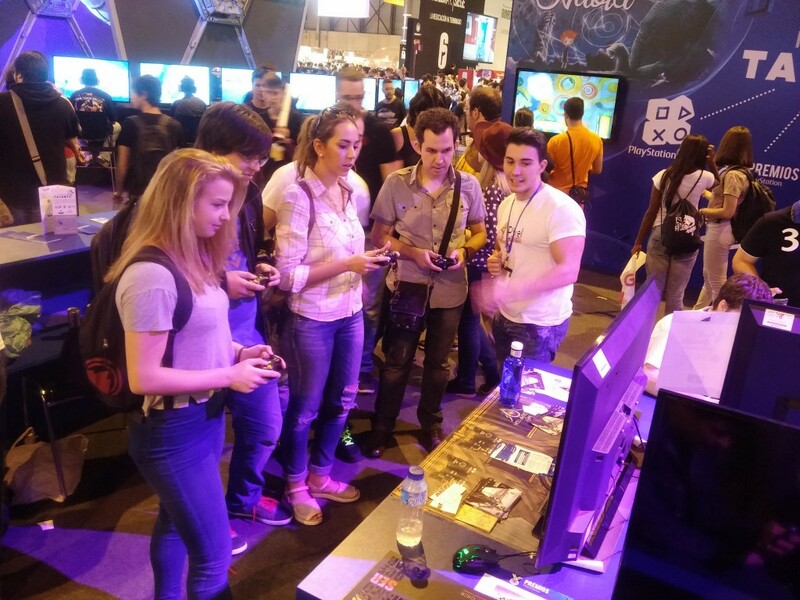 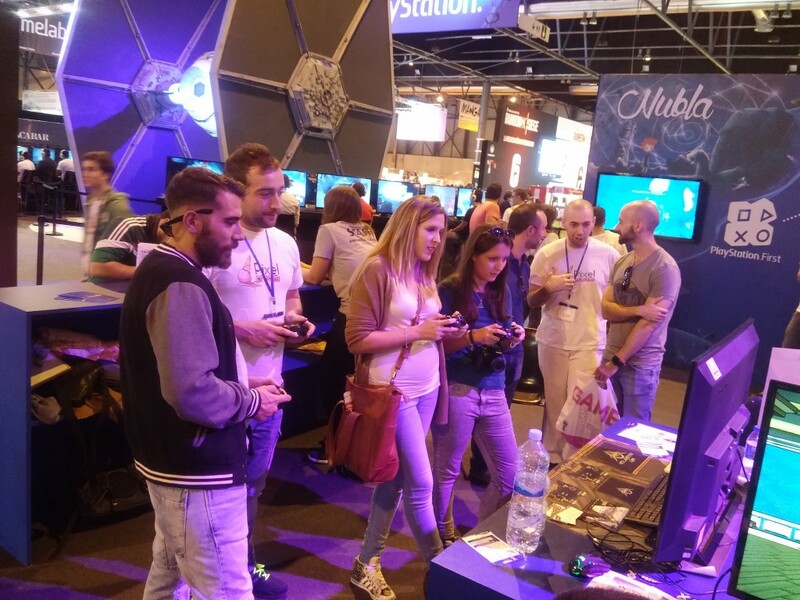 We met some very friendly studies, we could try games that did not know, view the current spanish panorama in the industry and had a lot of people really looking forward to try the game. 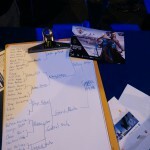 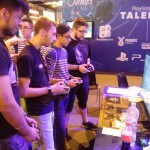 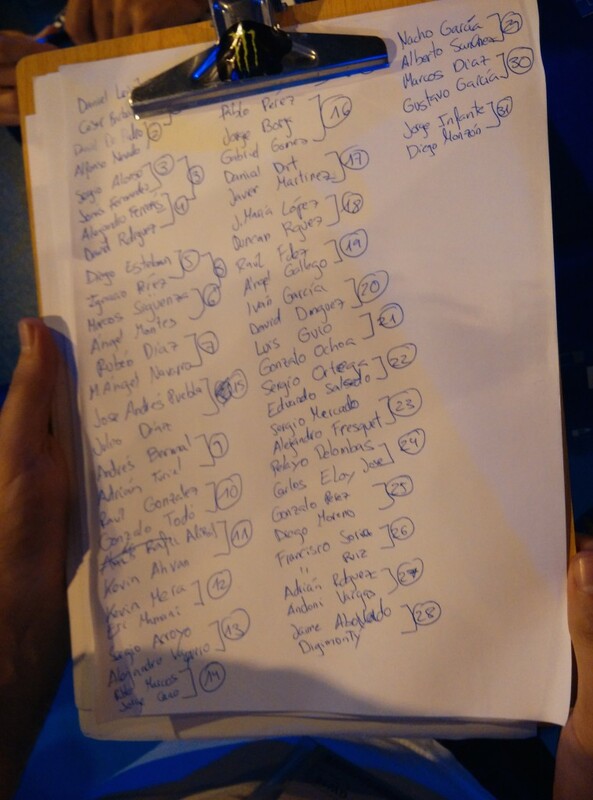 Moreover, there were lucky they are and we gave up some of the area PlayStation Talents, being PlayStation Awards finalists and could show the game in a space more comfortable and conveniently located. 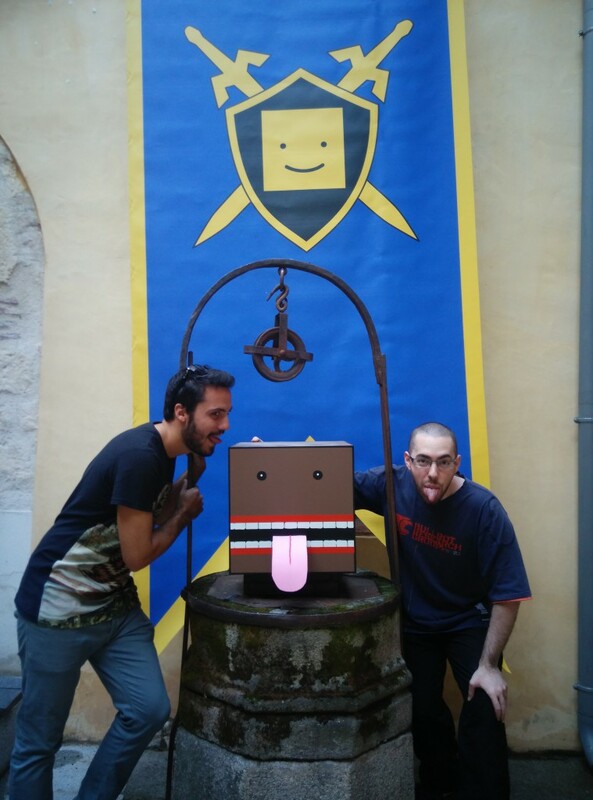 Here, we present the game at its best. 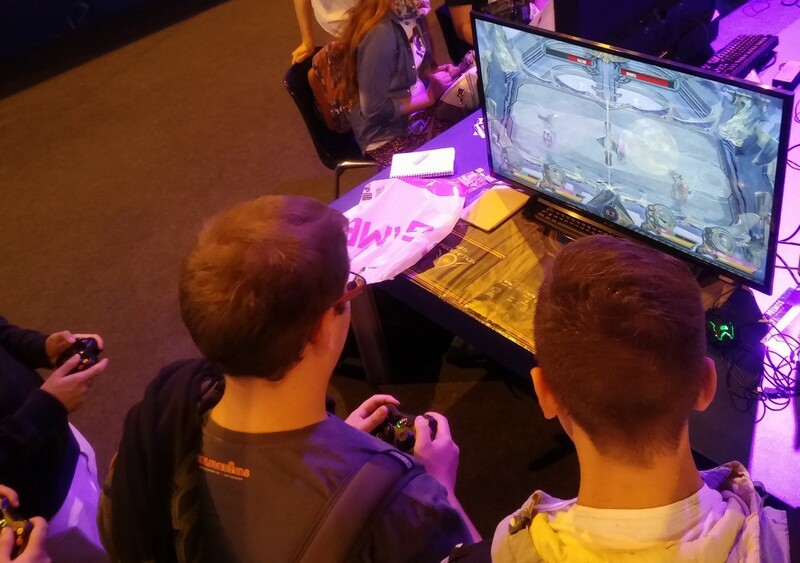 Big screen, lots of space, four controllers and a lot of people interested in wanting to play. 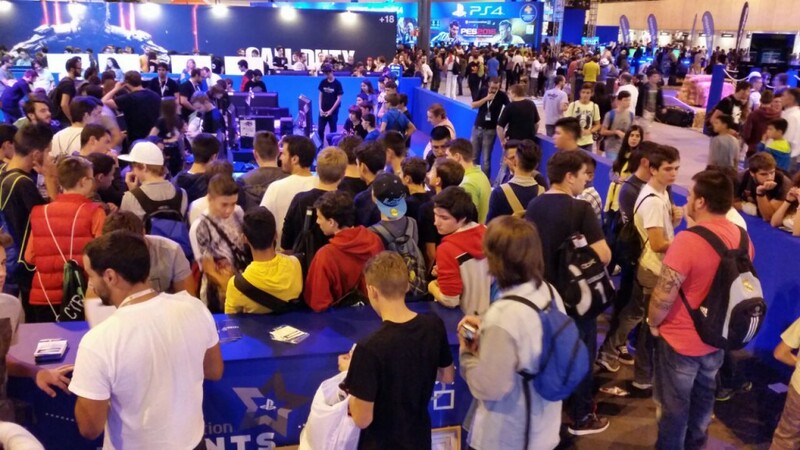 It was an unforgettable experience, we had a lot of people queuing and willing to try. 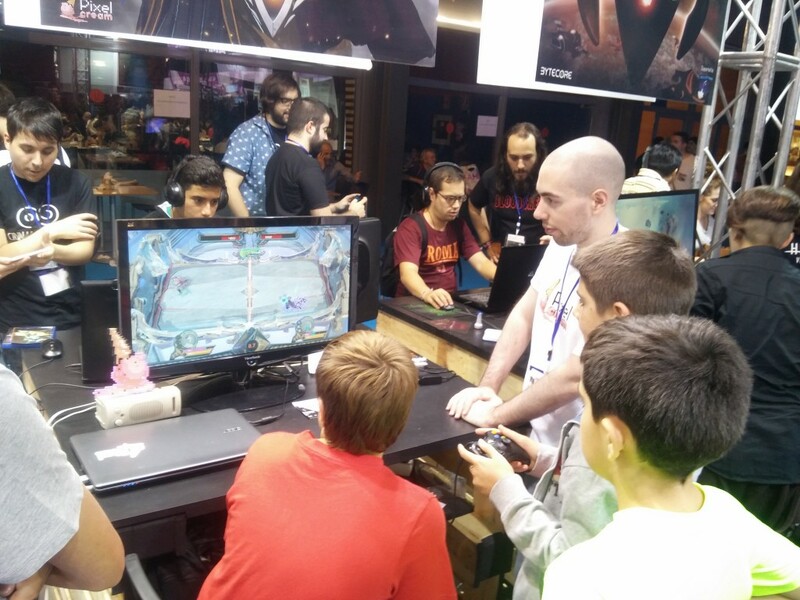 We made each day a tournament with prizes as controls, gaming mice, sweets, gifts and more exclusive Betas. 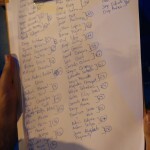 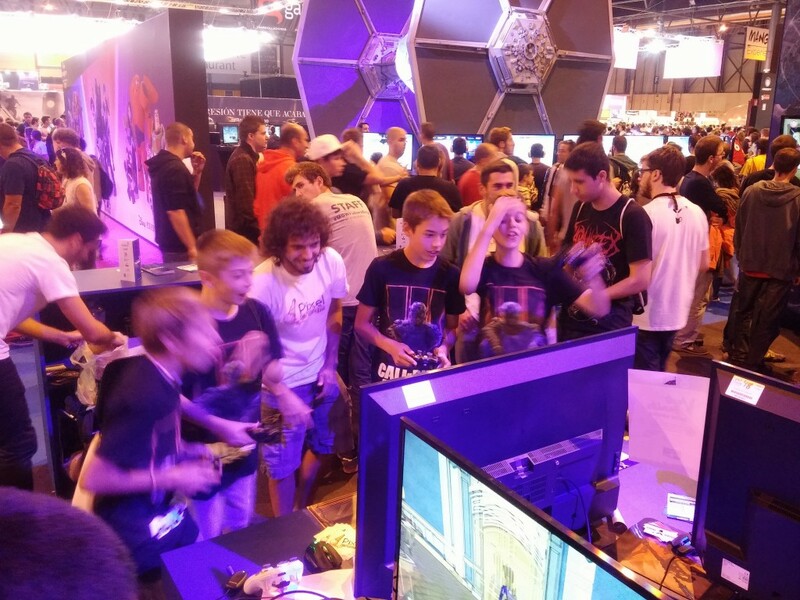 Having more than 64 people for 2v2 tournament was something we will never forget. 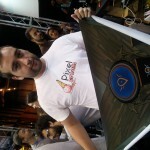 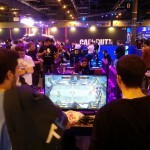 It could also be seen as enjoying the game at such a competitive level, somewhat that we had been waiting for months. 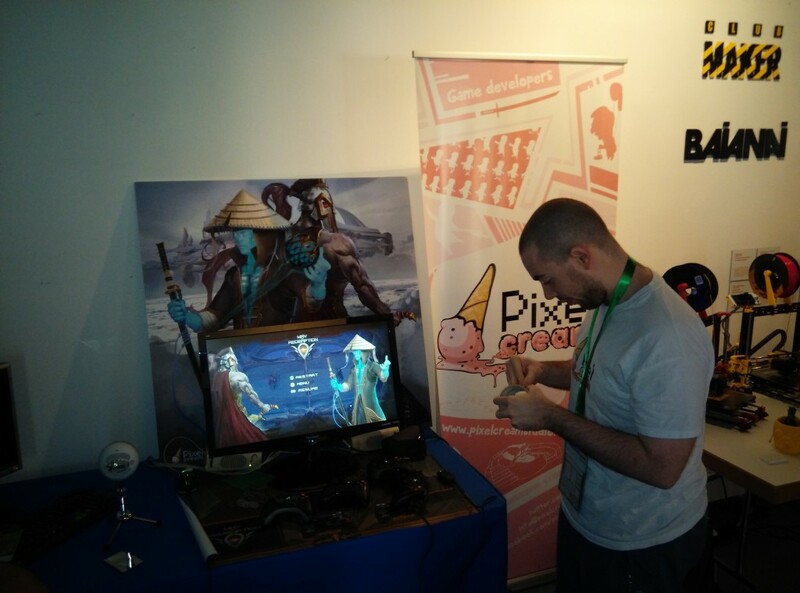 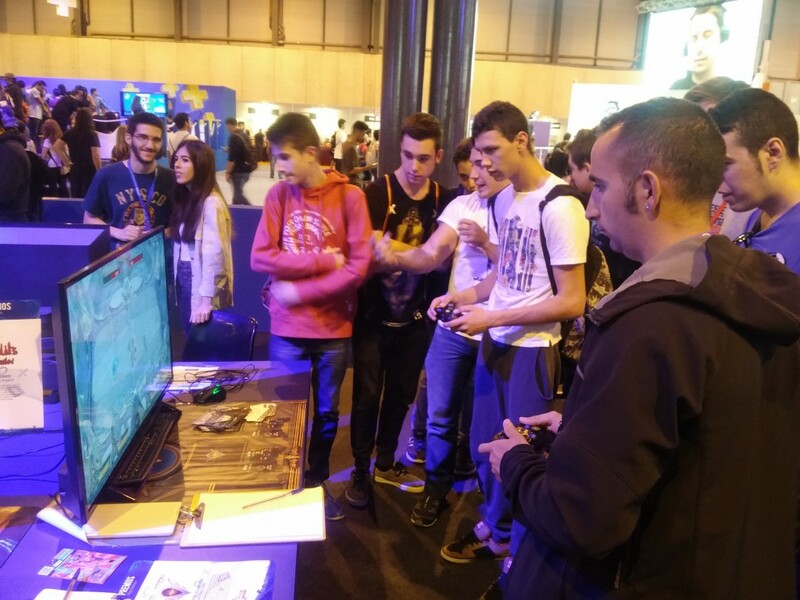 We want to thank everyone who passed through the stand to try the game, give feedback and motivate us to continue developing the game harder. 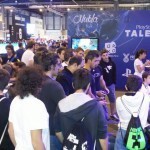 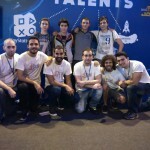 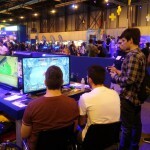 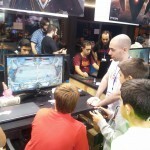 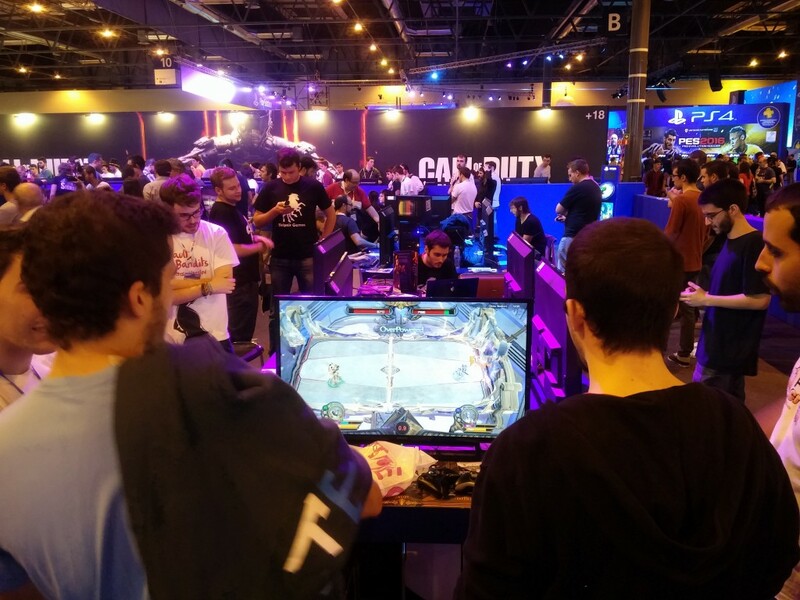 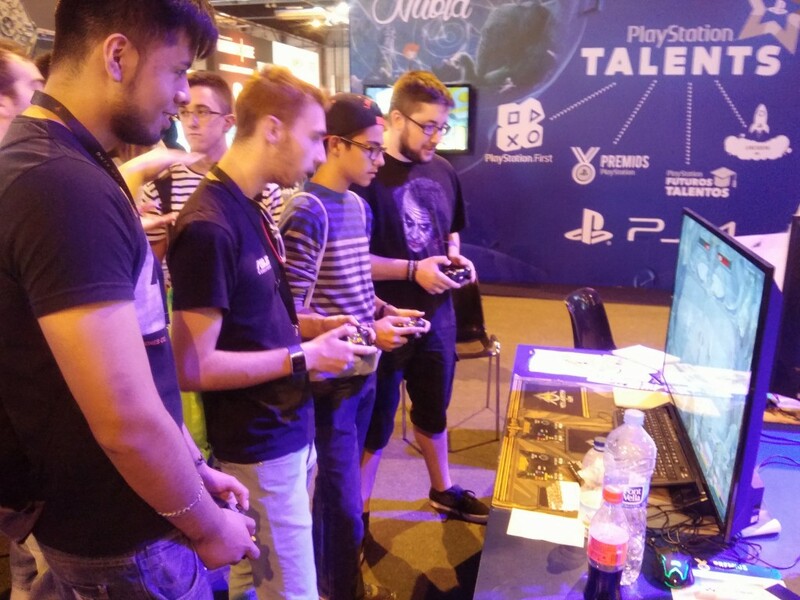 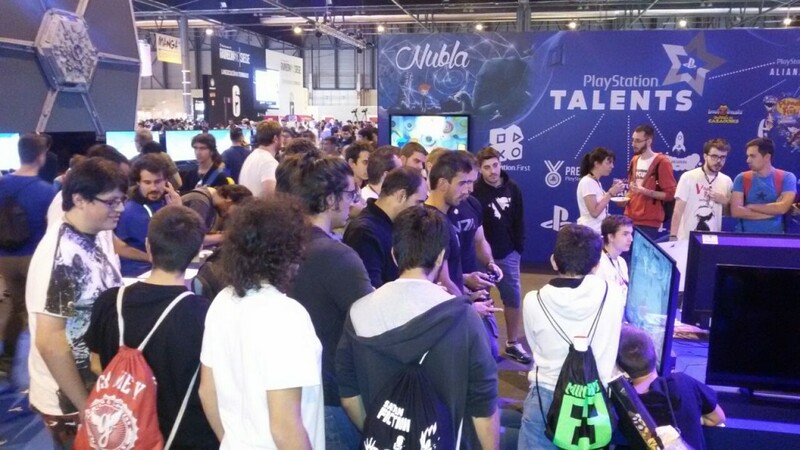 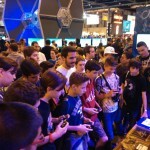 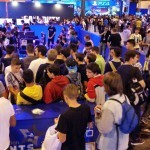 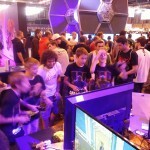 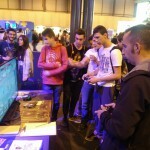 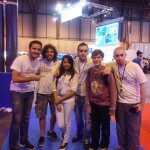 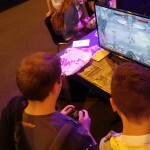 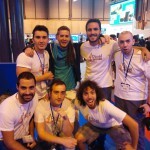 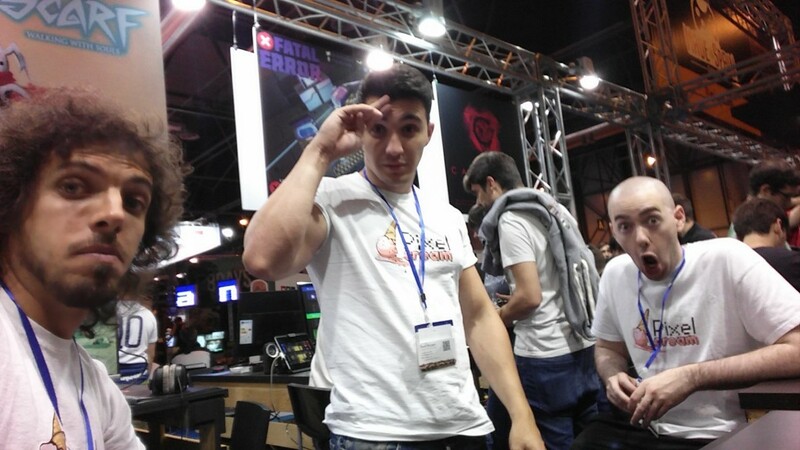 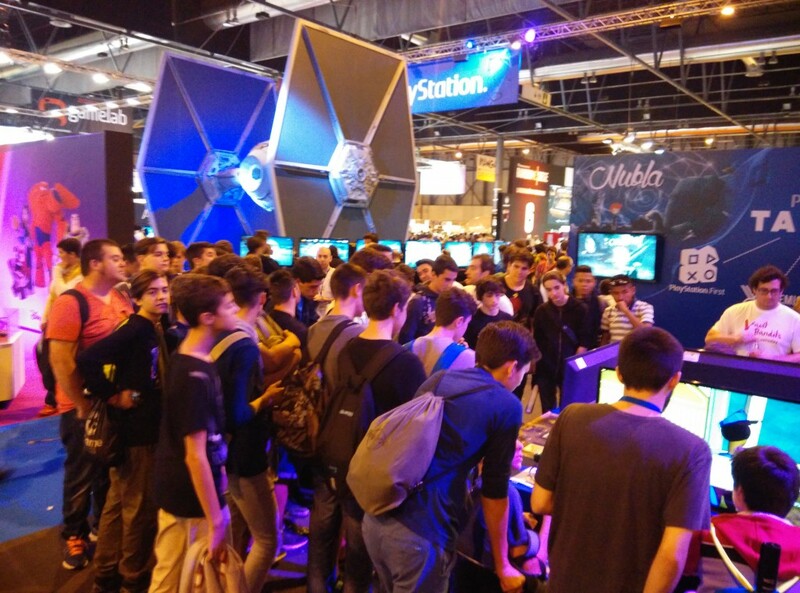 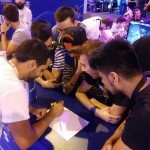 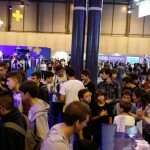 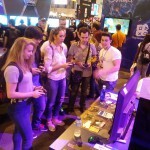 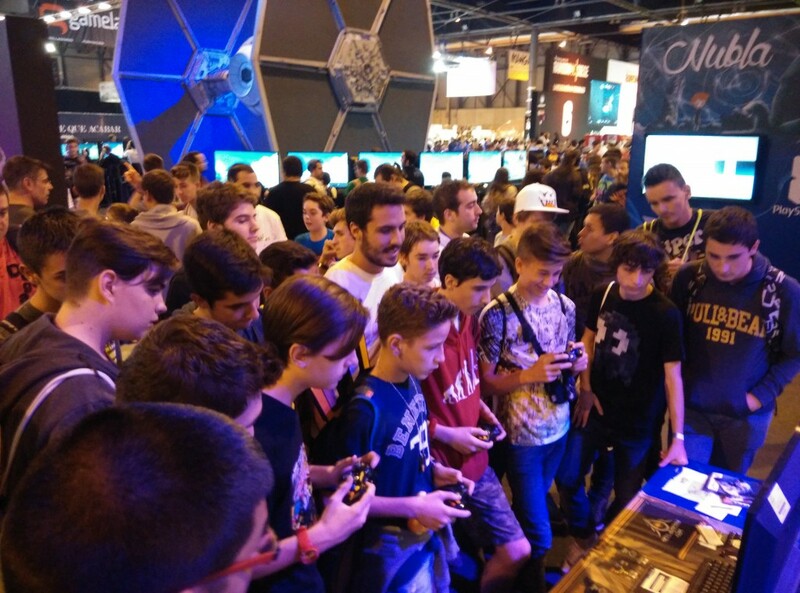 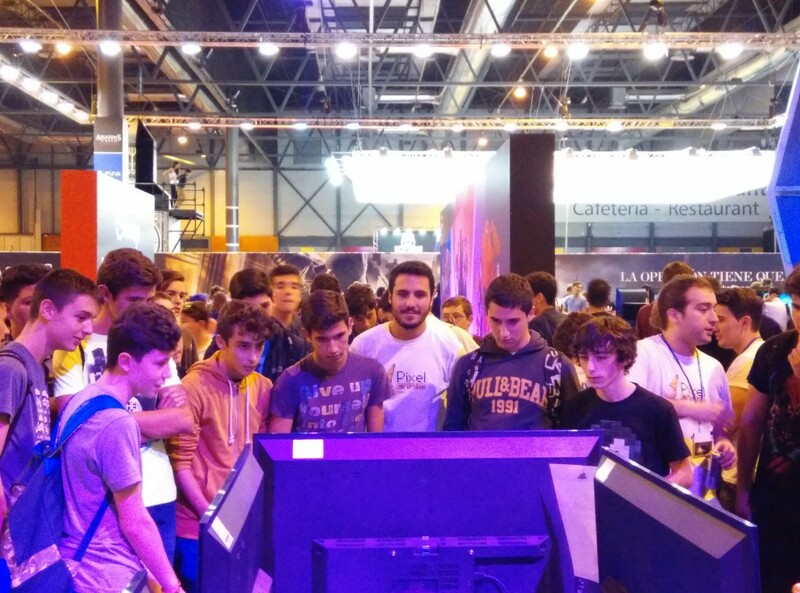 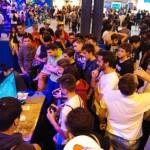 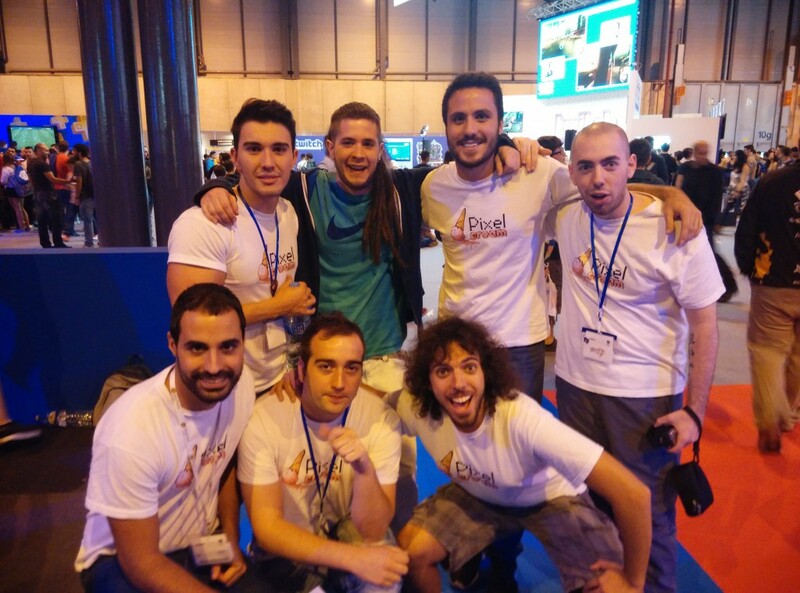 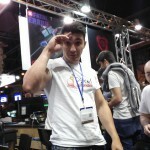 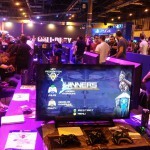 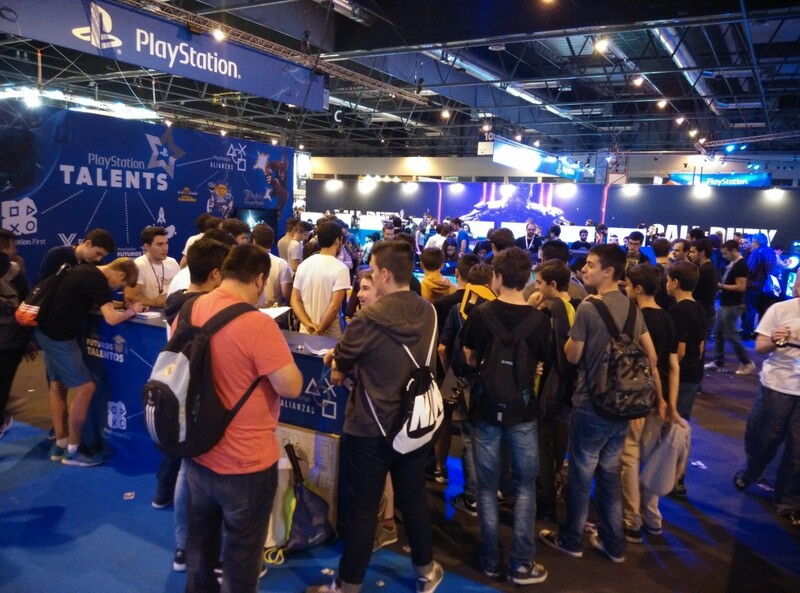 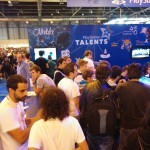 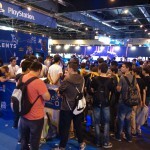 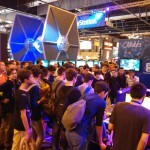 Madrid Games Week, was for us a special and unique event, we will never forget. 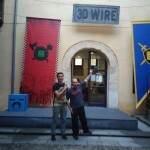 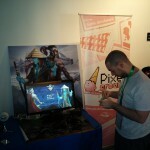 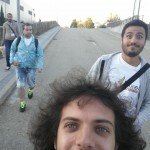 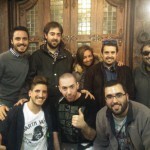 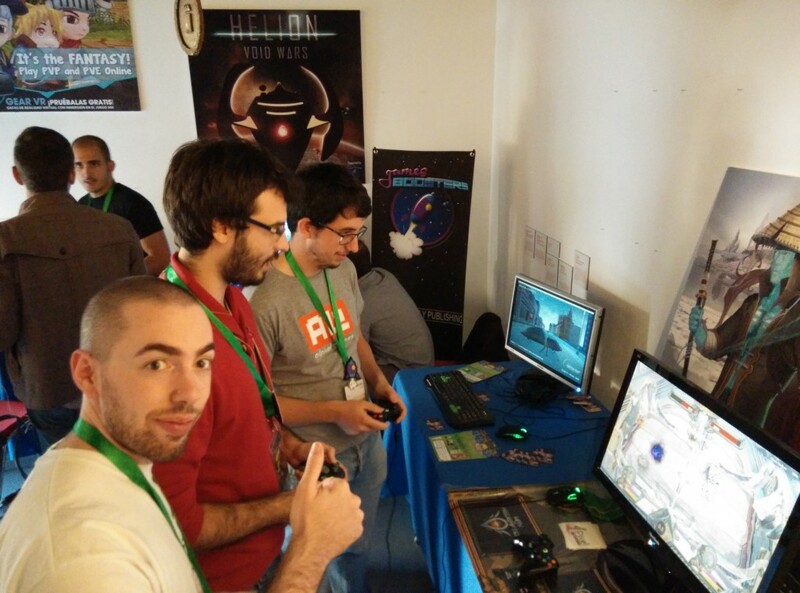 Days later, with little rest, we went to 3D Wire, an event for developers which make each year in Segovia. 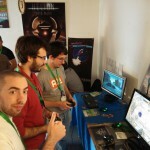 With a much smaller space but with whom you could have a closer relationship with users and other studies. 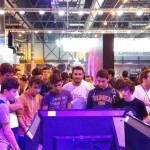 It was two days with whom we could enjoy a different event. 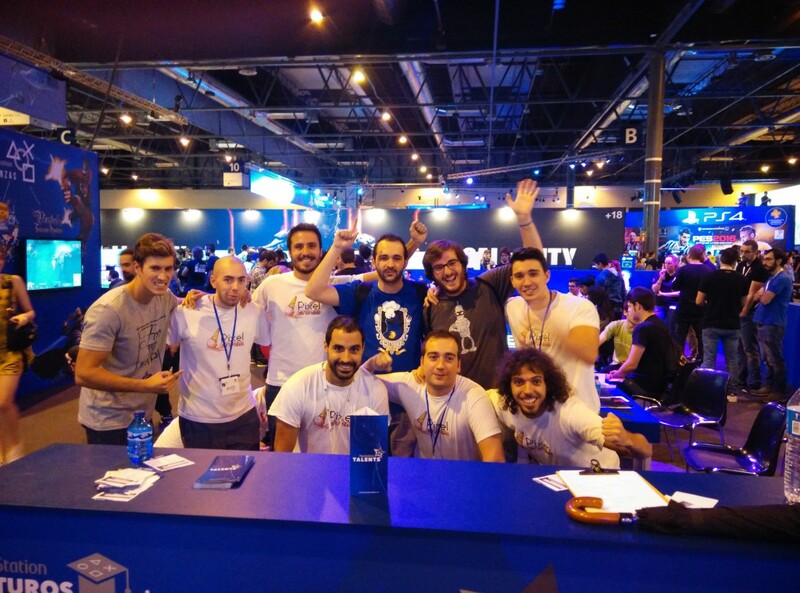 The organization gamifiy all. 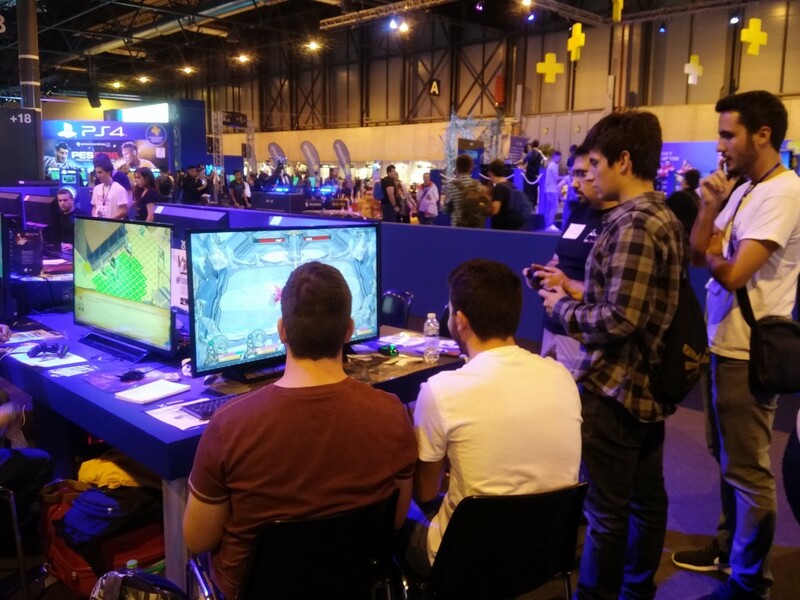 You could get “rupias” doing missions, testing games and many original forms, which always were well taken by the staff that made it very entertaining and fun. 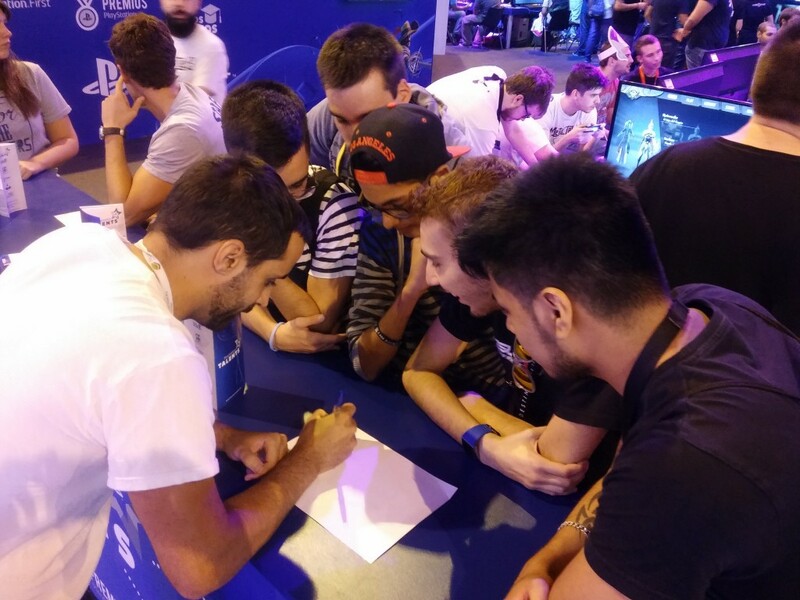 Tough days, but necessary. 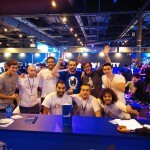 We hope to return to repeat such events. 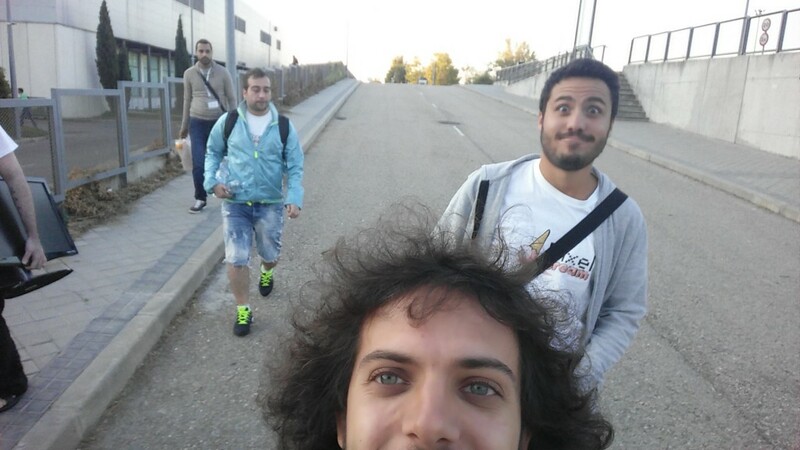 We are back full of energy and eager to further develop Way of Redemption. 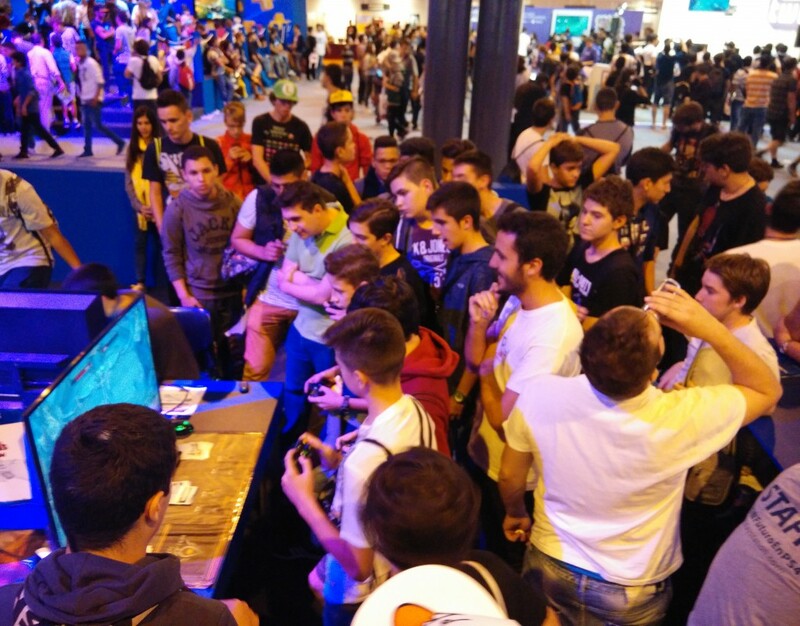 Now we work to add more characters, completely new and groundbreaking stage with what we’re used to seeing online and we will take more than a headache. 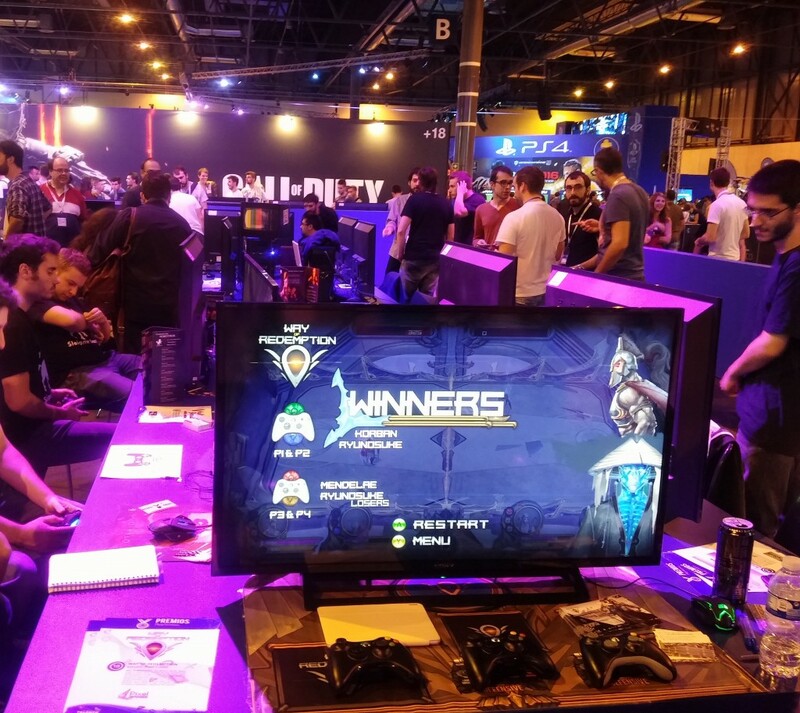 In a few months we will have available the Online Beta, where you can start playing the game with users in real time and to keep improving the game before its release.